Undoubtedly, soccer is the most engaged game by individuals in the world. According to some statistics, it's is simply the best sport ever. I agree with that anyway! What happen as a football fan and you can't watch live match of your favorite League? At least with your mobile phone, you should be able to hook up with favourite matches live and in HD. Let's see how. In this post we offer a concise explanation on how to use five popular apps to watch live soccer. By the time you read the lines, you should be able to how to use DStv Now app, WSS, Mobikora, Mobdro and Tap TV for you live streams. 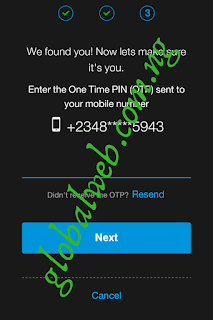 To use DStv Now app for live football stream is only possible if you are a DStv costumer or if you can provide the required verification details on registration phase. This is because the DStv Now app is not a stand alone app for live streaming, it requires you to have an active DStv being subscribed to a package as it enable you to stream live all the programs on your DStv concurrently. 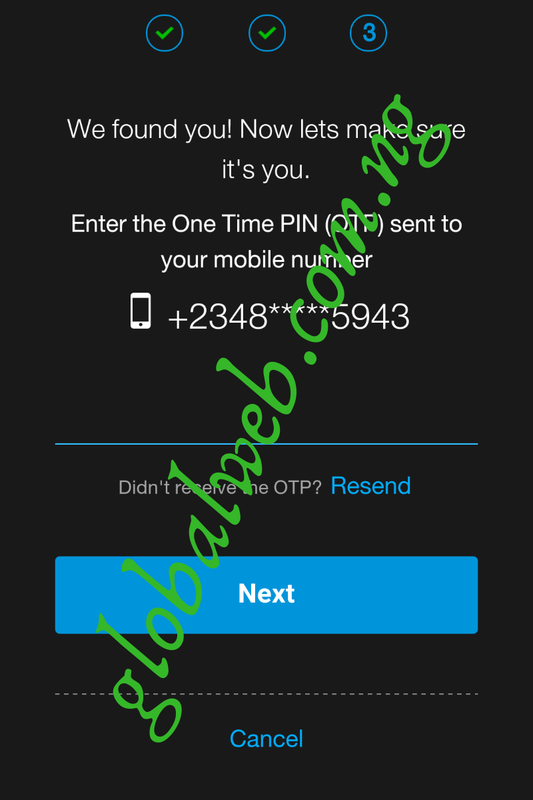 Then provide the One Time Pin (OTP) send to the mobile number associated to the DStv account. Then you are done and ready to watch live match provided the subscribed package on the DStv covers live sports channels. Although according DStv as stated in the description of their app, South Africans can still use the DStv Now app even without DStv. 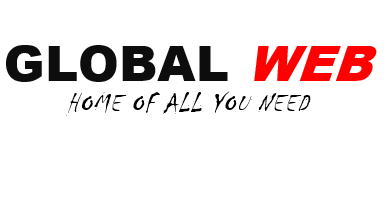 Launch the WSS app and the front page that looks like the image below. 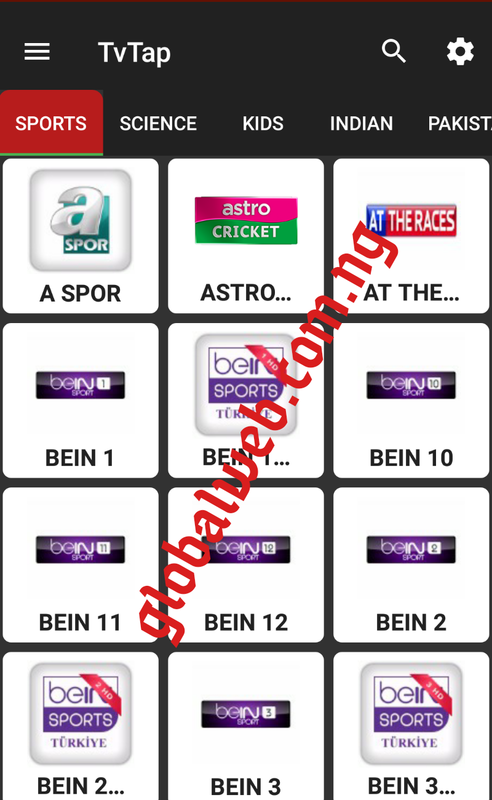 Click on schedule to see the channel broadcasting the match you want to watch. Then click on free servers. 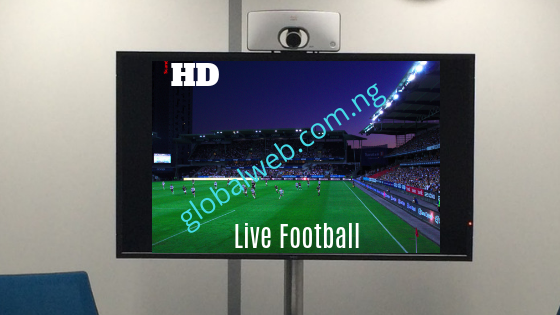 From there, all you need to do is to click on any channel broadcasting the match of your choice and select the streaming quality from the next page to start watching live. Launch the app and you will see something like the image below displaying the available matches with the time stamp of when they are to start. To begin watching any match, click on the time stamp which will take a new screen displaying the channel broadcasting the match live. TV TAP is also a very good streaming app with fast buffering speed. It has a very simple & user friendly Design which will actually help in finding your favourite content easily. TvTap is compatible for all android devices including phones, tablets, boxes & fire stick. The interface of the app will look like the above image with bunch of channels displayed. 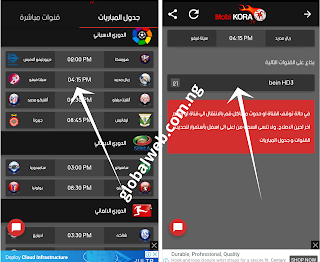 You will need to know the channel broadcasting the match of your choice maybe by trial clicks. 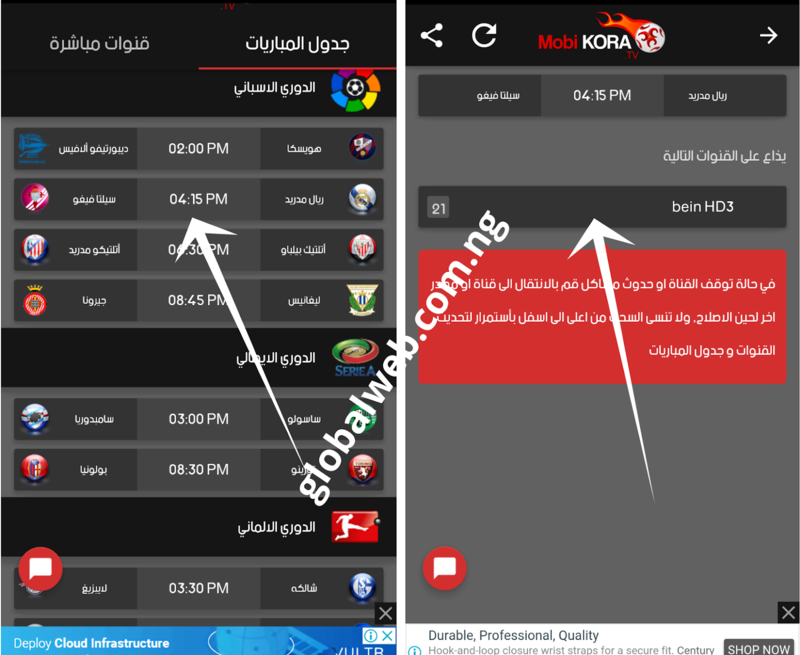 Upon clicking on any channel you will be required to choose streaming server and then select MX Player as the video player to stream the match live and in HD. Mobdro is one of the best streaming app to watch live sports and other TV shows. The ability to download your favorite streams and watch them offline, wherever and whenever you want makes Mobdro a very unique app for live stream. 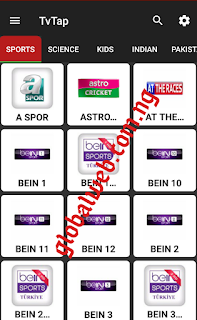 Navigate through the channels available or use the search button to search the channel you believe it's broadcasting the match of your choice live. 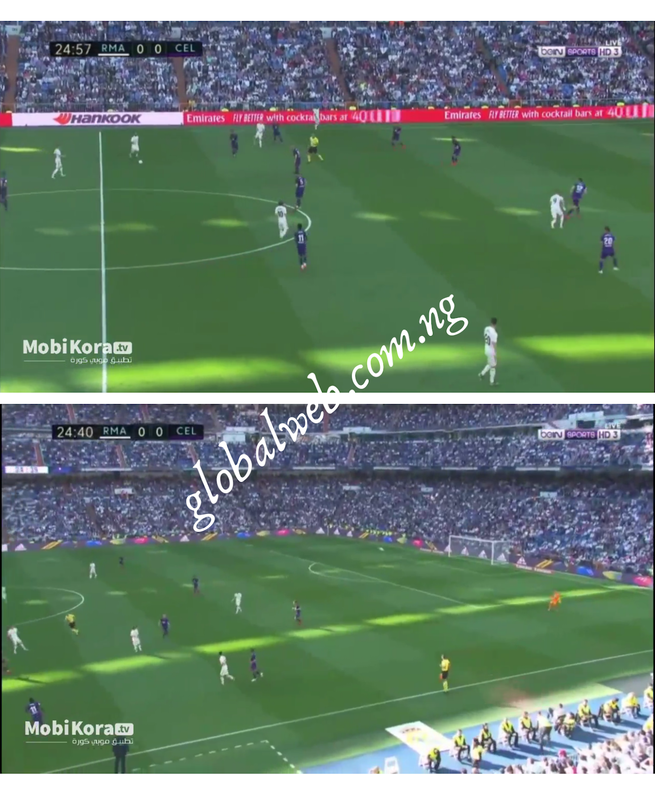 This method doesn't require the use of any particular live streaming application, all that is needed is to get links broadcasting the match live. These are most of the time found on social media like Twitter or Instagram. Upon clicking on such links you begin to stream live within your browser. 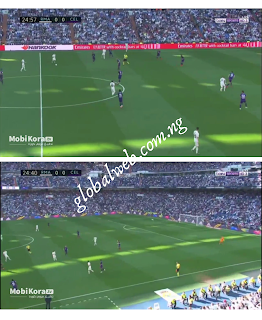 The use of mobile applications to watch live football from Android devices is more reliable and thus, recommended. Kindly share if this post helps you and use the comment box to share your experience with us! !